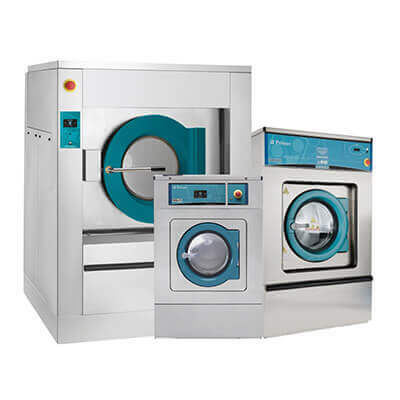 This allows us to adapt to all types of laundries: from small premises to the biggest industrial laundries in hotels or hospitals. 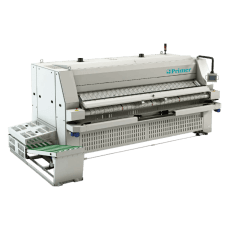 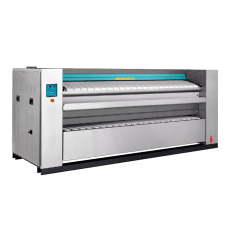 After a wash with a High Spin washer extractor, the flat linen can be finished in an effective way by passing it through a drying-ironer which represents an important reduction in the total processing time. 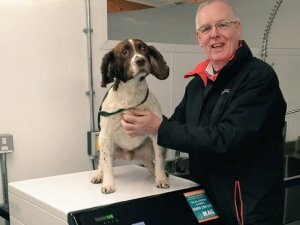 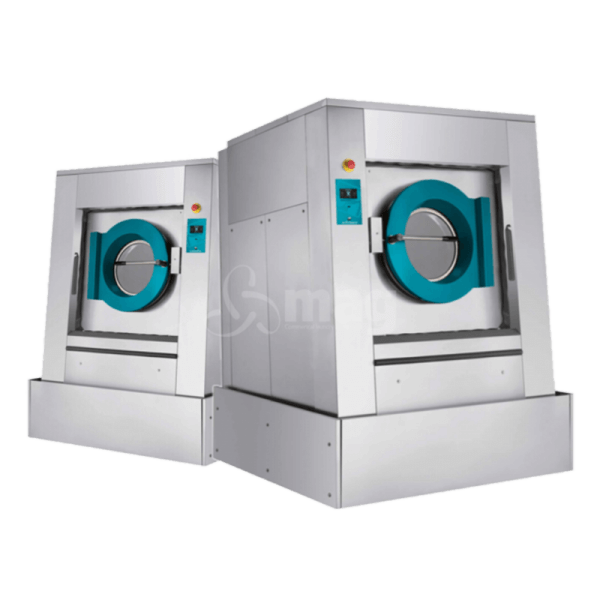 For cost-efficiency of the laundry, it is a critical point that needs to be carefully studied in order to assess the customer. 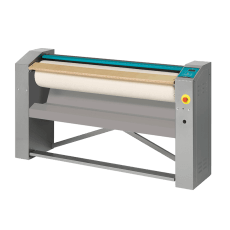 sheets, tablecloths, napkins, pillowcases… Quantity in Kg to be processed: the diameter of the roll will determine the speed of the machine. 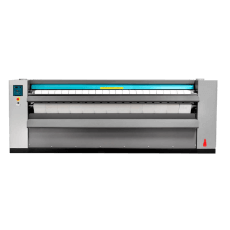 Our roller irons are easy to use and perfect for small businesses. 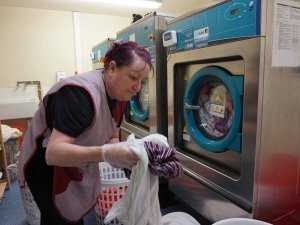 They are very popular within restaurants, B&Bs, care homes, laundry shops and beauticians as well as other establishments. 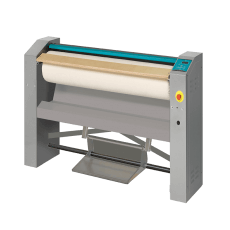 Our roller irons vary in size and are available as 1.0 metre, 1.2 metre & 1.4 metre models; they are commonly used for ironing napkins, table cloths, small bed sheets and pillow cases. 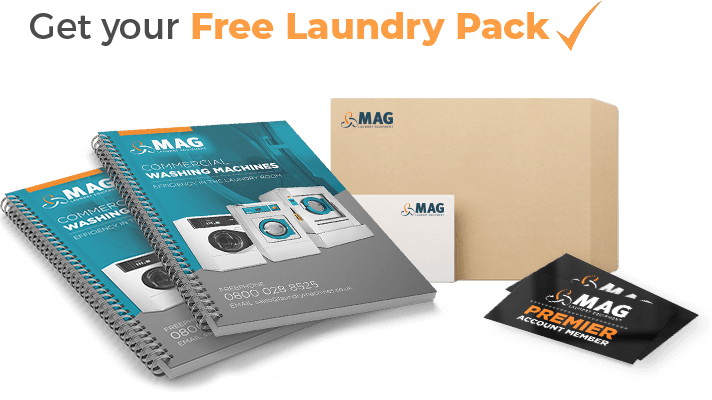 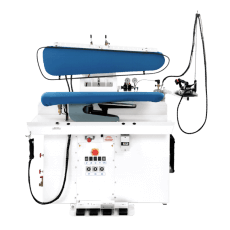 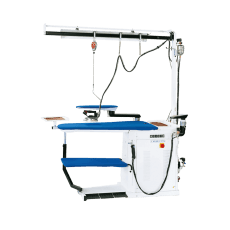 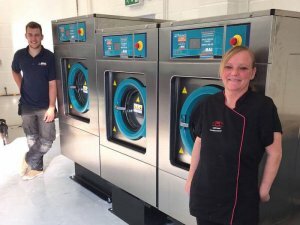 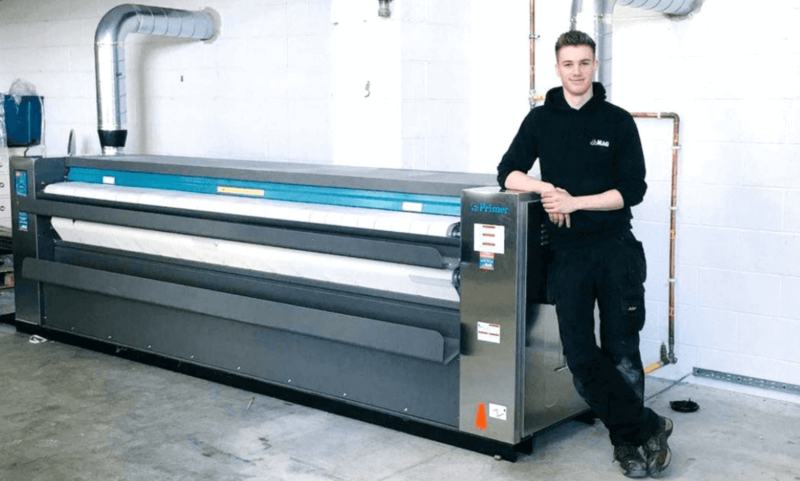 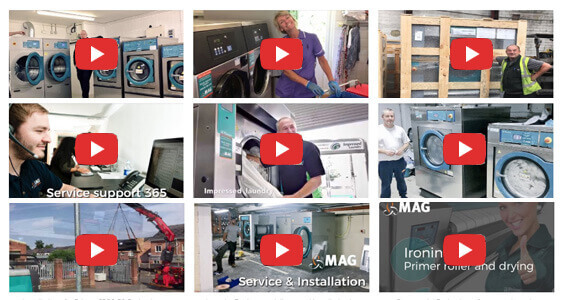 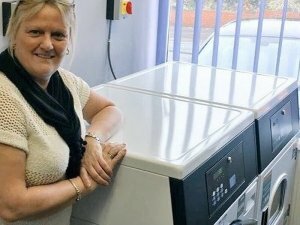 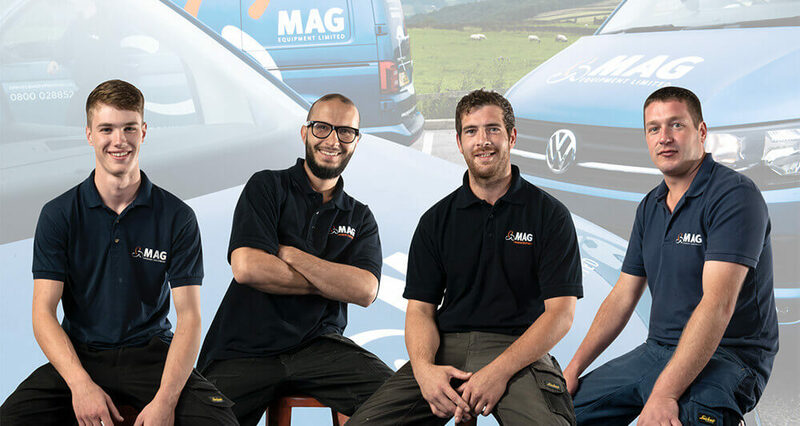 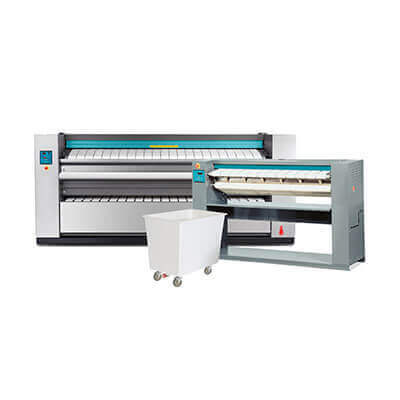 MAG Laundry Equipment stock a range of finishing equipment including ironing tables, pneumatic presses, cabinets, universal mannequins and more. 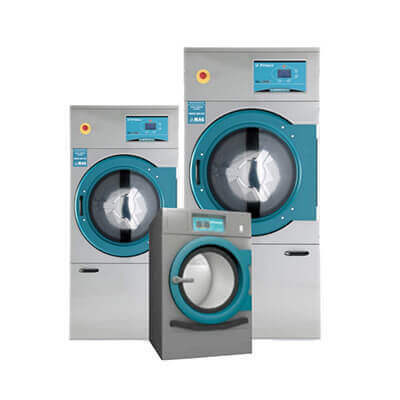 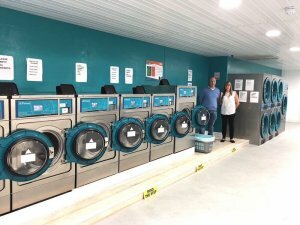 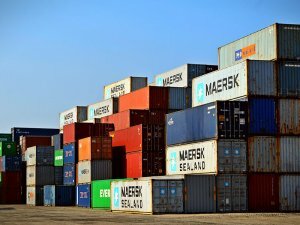 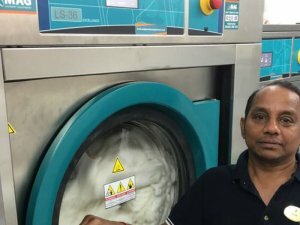 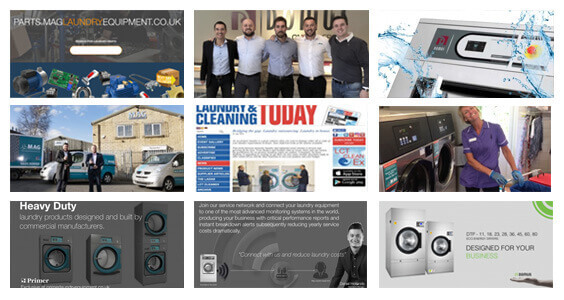 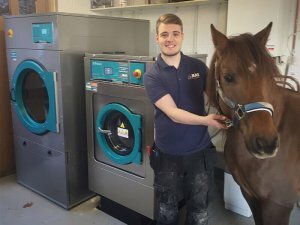 These products are often used for the finishing of general laundry such as clothing and bedding, there are also options for specialist cleaning such as shirts, jackets and wedding dresses.